What happens 5, 10, 15 years down the line, if the injury victim has children who want to attend college? Should their dreams of success be crushed because one of their parents was catastrophically injured or killed while working? In 1988, Georgia workers’ compensation attorney Robert Clyatt decided that one devastating event shouldn’t foretell another. With the encouragement and financial assistance of the Workers’ Compensation Section of the Georgia Bar, he founded the first Kids’ Chance organization. Kids’ Chance is a non-profit organization that raises money and provides need-based scholarships for college and vocational education bound children of workers who’ve been fatally or catastrophically injured in a work-related accident. South Carolina is one of 25 states that have also incorporated Kids’ Chance. Since its inception in 1993, Kids’ Chance of South Carolina has awarded 331 scholarships, providing more than $868,476 in educational financial support to the children of injured S.C. workers. 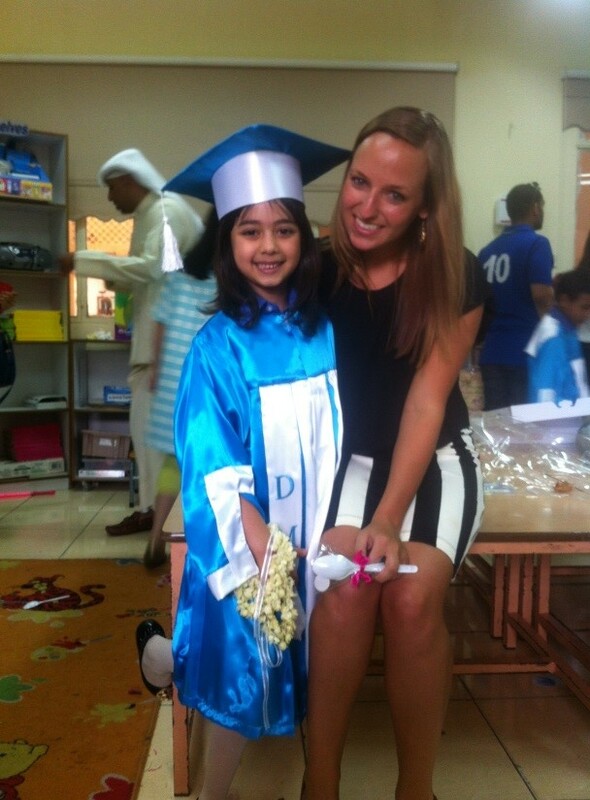 One past recipient Taylor Hancock starts her second year teaching English in Kuwait this month. She credits Kids’ Chance of S.C. to her success. “Not a day goes by that I don’t remember that it is because of you that I was given this opportunity to attend college and pursue my career as a teacher,” she said. 14 students are attending college across South Carolina with the help of Kids’ Chance of S.C.; five of those attend their first year this fall. According to South Carolina’s Occupational Health and Safety Administration (SCOSHA), 47,000 cases of non-fatal occupational work injuries and illnesses occurred in South Carolina in 2012. The U.S. Department of Labor, Bureau of Statistics confirms that 63 people in S.C. died in work-related accidents in 2012. In October, Kids’ Chance of South Carolina will host its yearly silent auction at theSouth Carolina Workers’ Compensation Educational Association’s annual conference. Support the organization without attending by making donations for the raffle. They accept everything from cash to gift baskets to electronics and various tangible goods. This year’s signature sponsor is Eastern Alliance Insurance Company with a cash donation of $1,500. You can also make tax-deductible financial donations, directly contributing to the scholarship fund. For more information, visit http://www.kidschancesc.org/, send an email toinfo@kidschancesc.org or call (843) 546-5837.